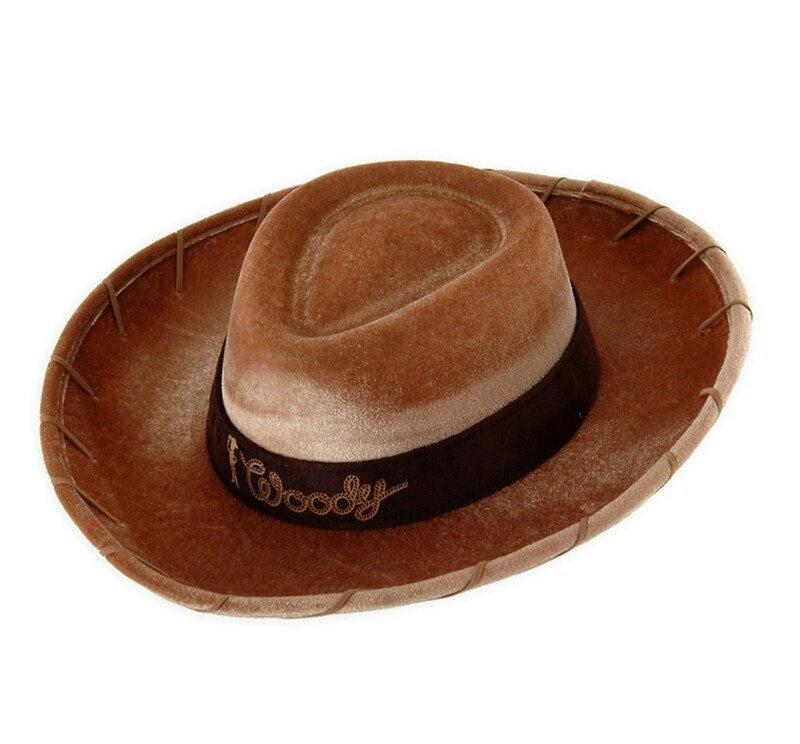 This great hat will make your Woody costume stand out. Get your friends to dress as Buzz and Jessie to be the stars of the party. 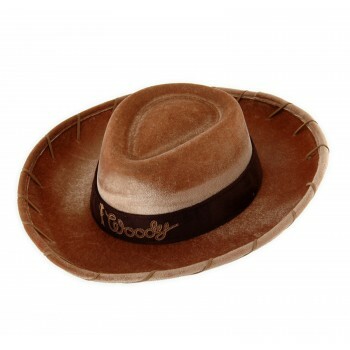 Includes hat. This is an officially licensed Toy Story product.